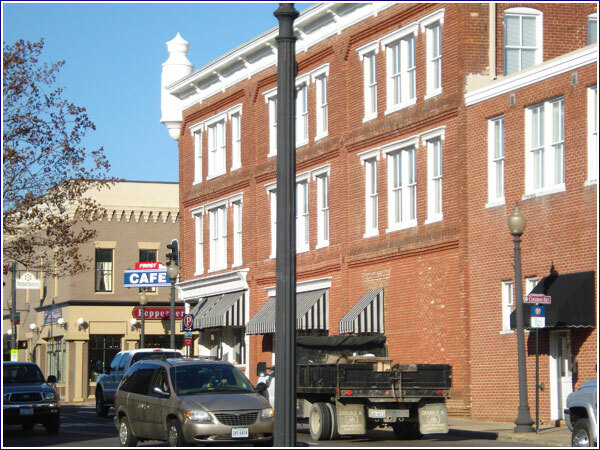 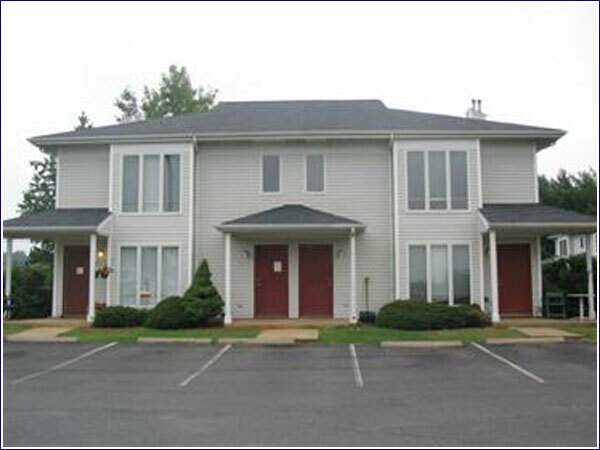 Yates Properties owns and manages over 160 residential units in Culpeper. 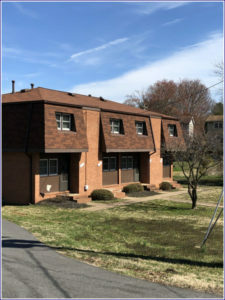 Click on the property address for more information. 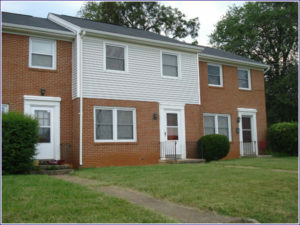 *Please note that some single family homes are not shown. Located near the Novant Health UVA Culpeper Medical Center and Rt. 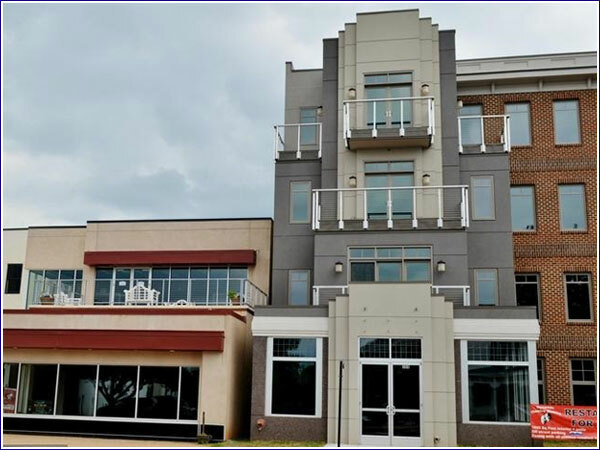 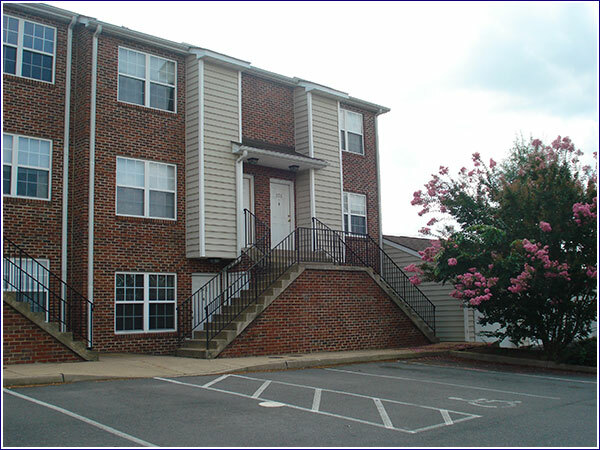 29, Redbud Apartments include 45 apartments and townhomes. There are several floorplans and options, ranging from single-level apartments with large bedrooms and carpet to three-level townhomes with hardwood floors and basements. Plenty of parking and proximity to local shopping and dining makes this a great location! 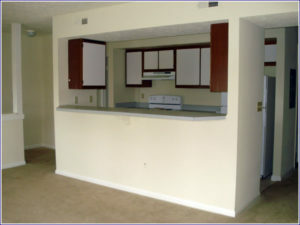 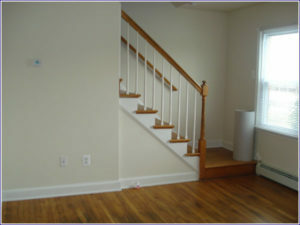 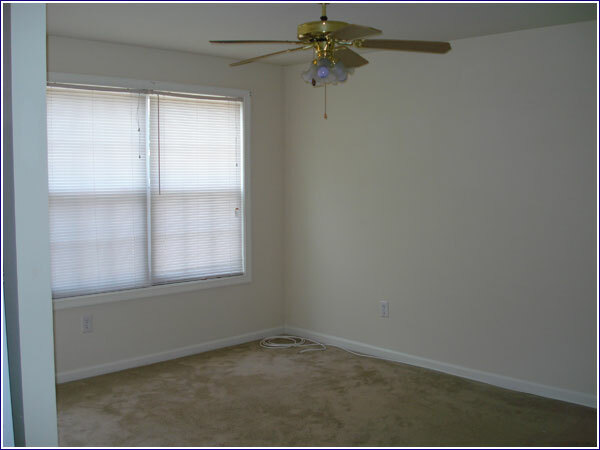 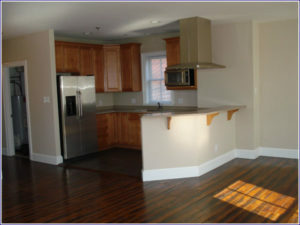 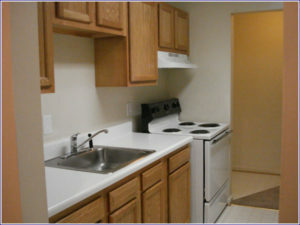 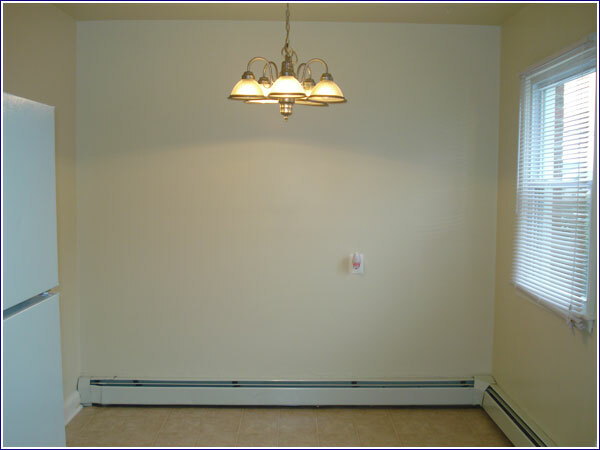 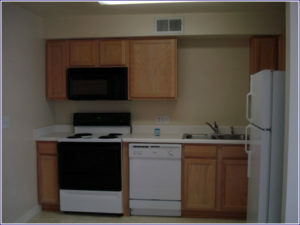 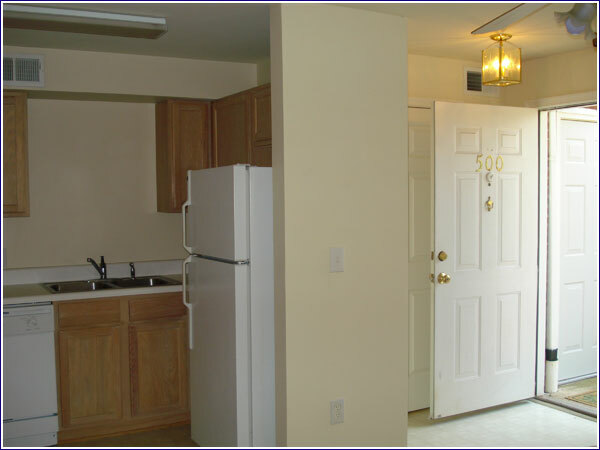 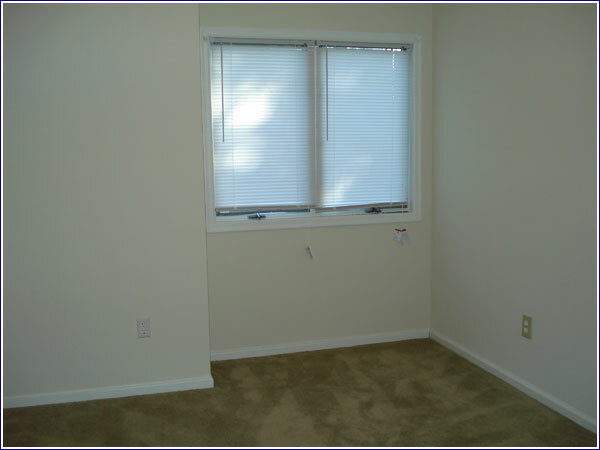 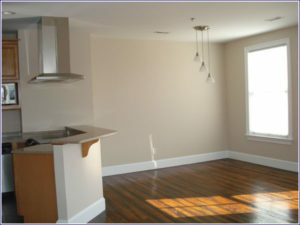 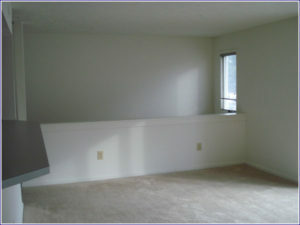 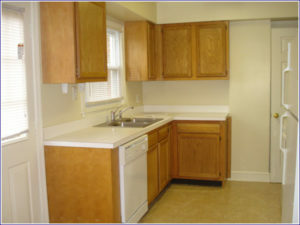 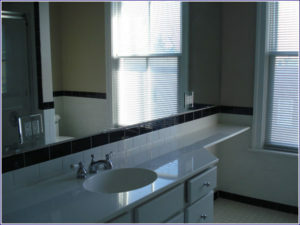 Southridge Suites include eight 1BR/1BA and eight 2BR/2BA apartments. 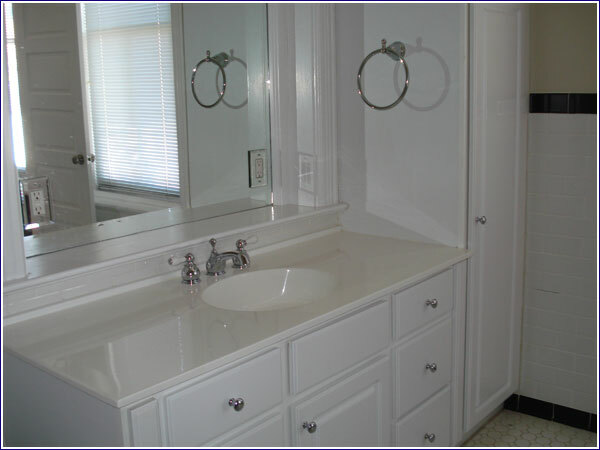 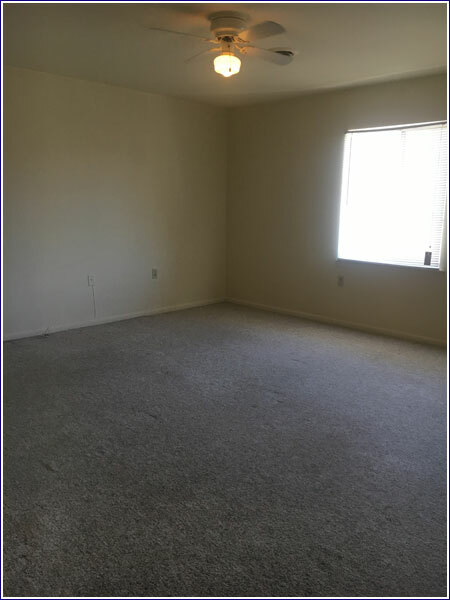 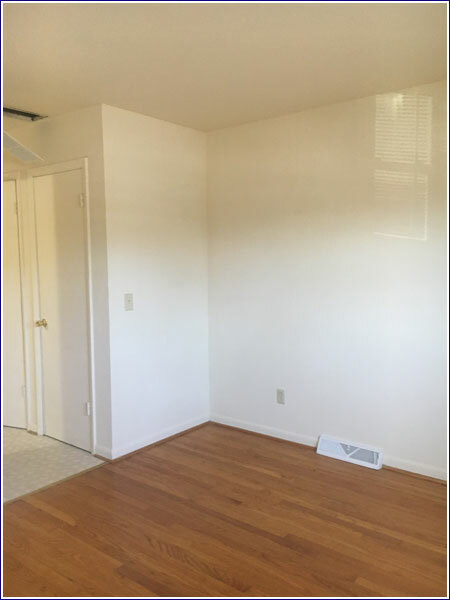 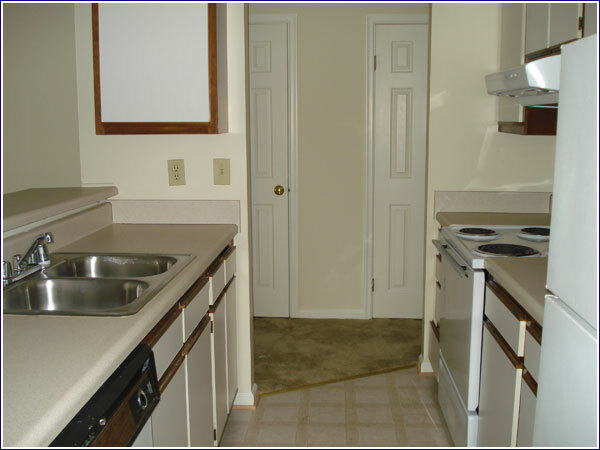 Each apartment features carpeting, washer/dryer, dishwasher, large bathroom(s), an outdoor storage closet, and onsite trash receptacles and parking. 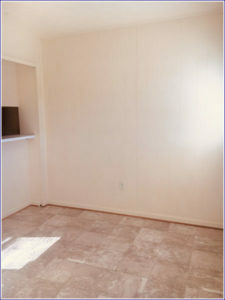 There are also onsite garages (10×20) available for rent. 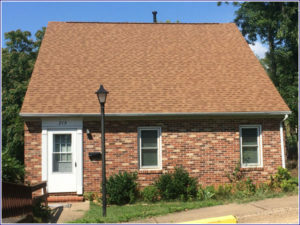 This property is conveniently located near Route 29, making it great for commuters and those who wish to be close to town. 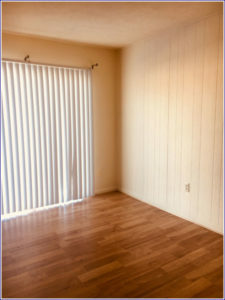 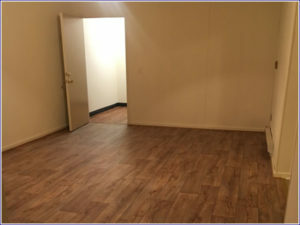 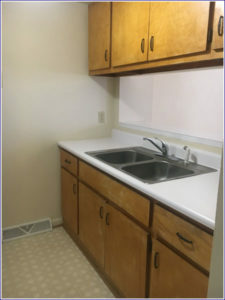 This property include 32 unique apartments, all 1BR/1BA and 2BR/1BA units. 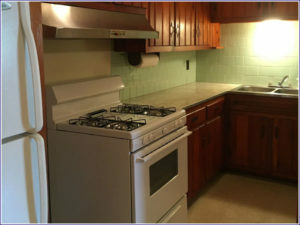 Property features onsite coin-operated laundry, trash receptacles, and parking. 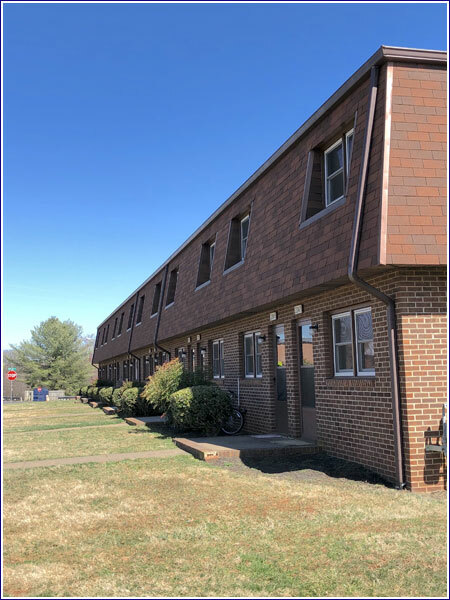 Located across the street from Yowell Meadow Park and walking distance to downtown shops and dining, this property’s location has something for everyone! Grandview Apartments is home to 24 apartments and townhomes. 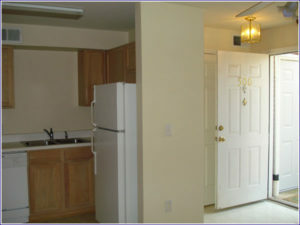 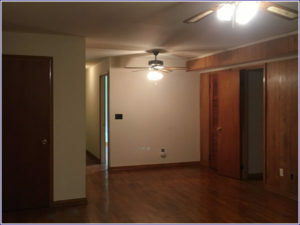 The 20 apartments are single-level, 2BR/2BA. 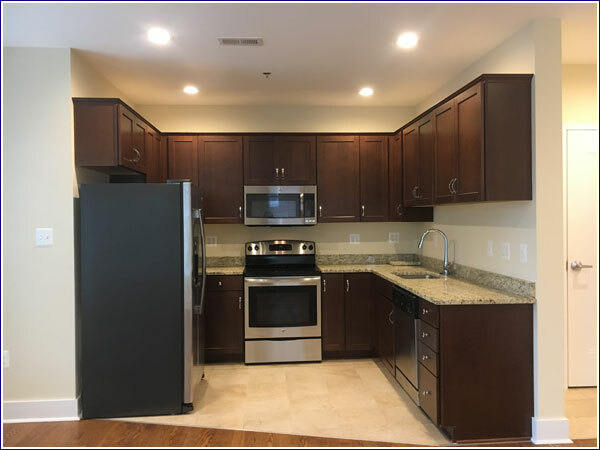 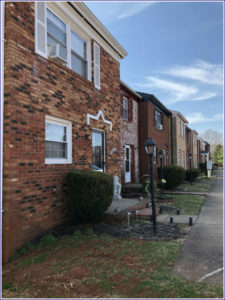 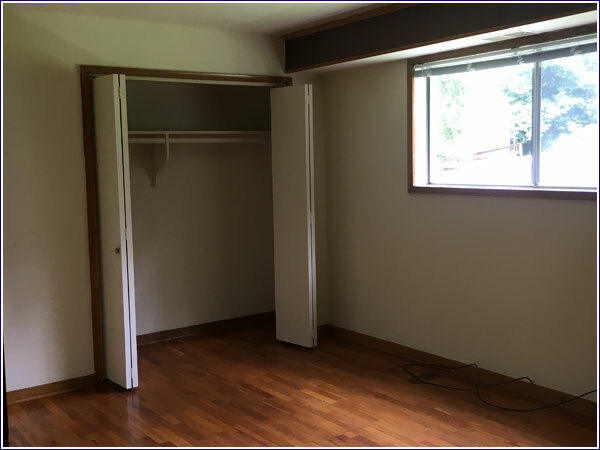 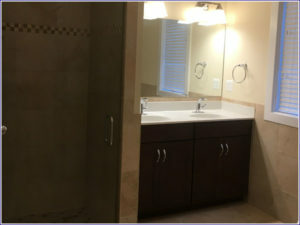 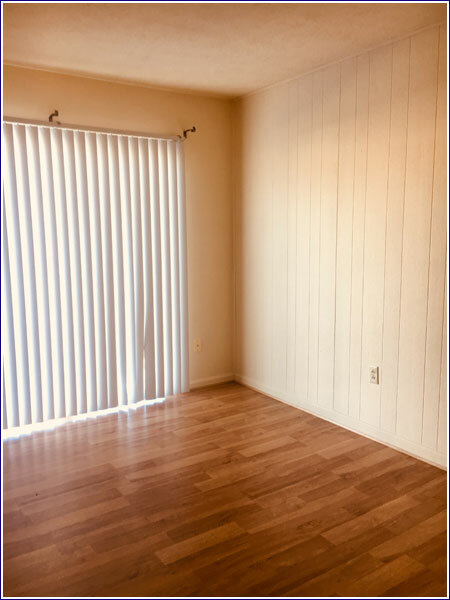 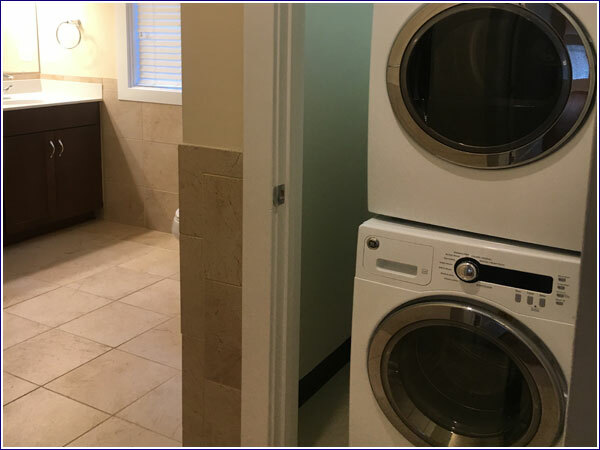 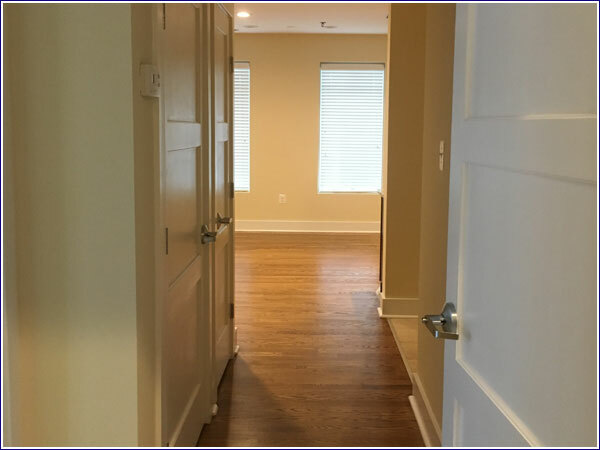 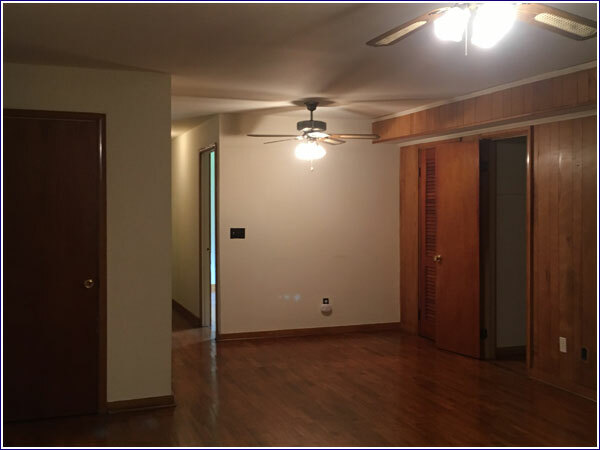 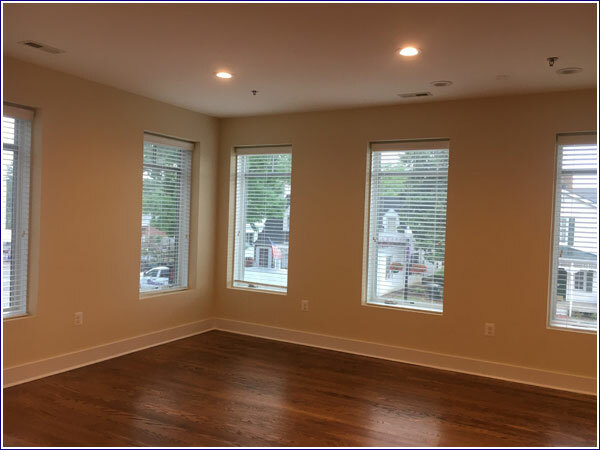 Each apartment features carpeting, washer/dryer, and dishwasher, The four townhomes are three-levels and include 2 or 3 BR/1.5 BA with a basement, hardwood floors throughout, washer/dryer, and dishwasher. 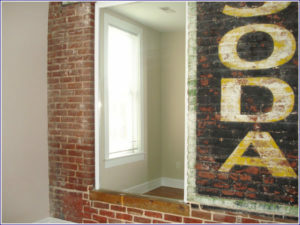 Conveniently situated on Rt. 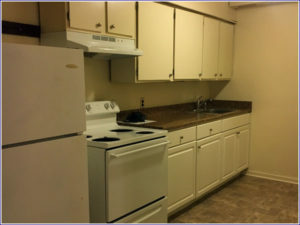 229, this property also includes onsite parking and trash receptacles. 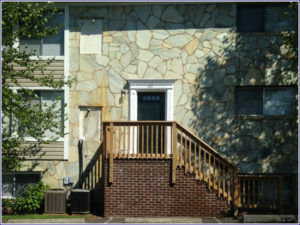 Five luxury apartments sit above Grill 309, located at the corner of East Stevens Street and South Main Street. Each apartment boasts stainless steel appliances, granite countertops, hardwood floors, washer/dryer, dishwasher, and 1+ balcony. 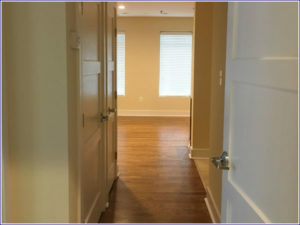 Building has a secure entry system and includes elevator access. 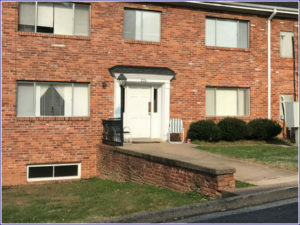 Stevens Street Apartments feature onsite mail + parking and is located only a couple of blocks from downtown, making this a one-of-a-kind property. 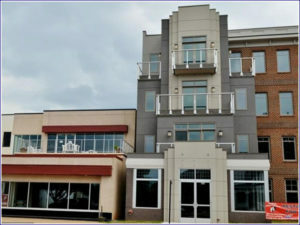 Five unique apartments sit above Frost Café, located at the corner of Main and Davis Street. 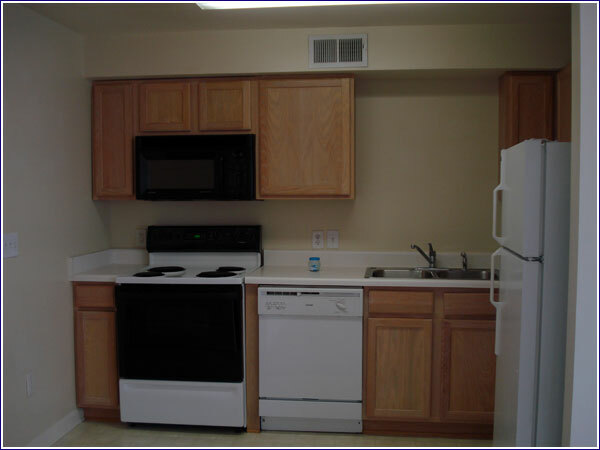 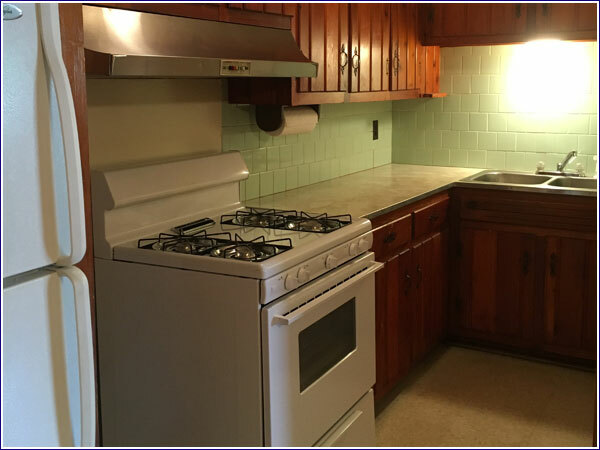 Each apartment includes stainless steel appliances, granite countertops, hardwood floors, washer/dryer, dishwasher, and secure building access. 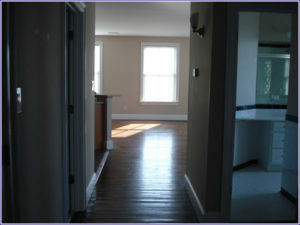 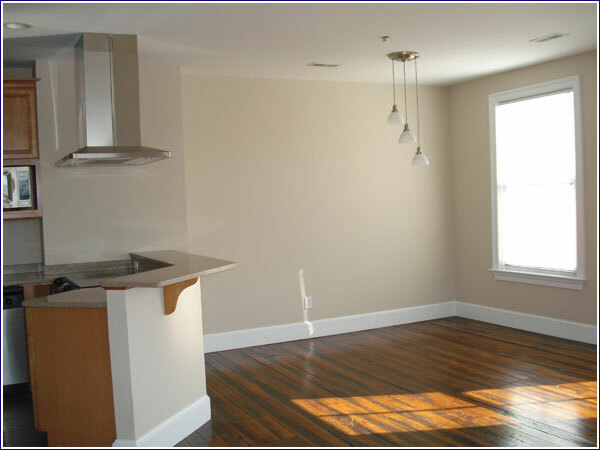 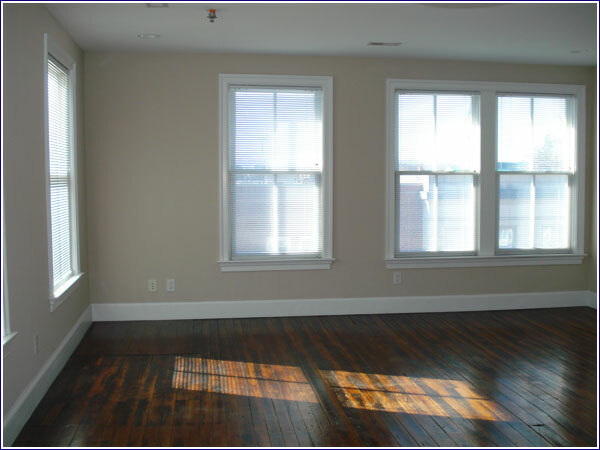 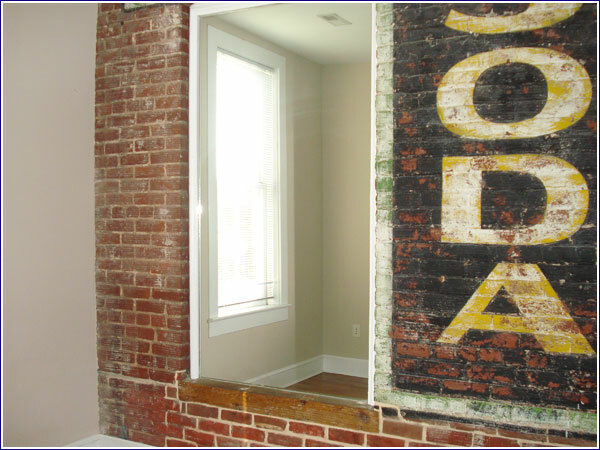 Each apartment has a view of Main and/or Davis Streets, making this an unbeatable location.